President Barack Obama phoned Donald Trump to congratulate him early Wednesday morning and invited him to the White House on Thursday. “I congratulate Donald Trump on his election as the next president of the United States. And I look forward to working with President-elect Trump. 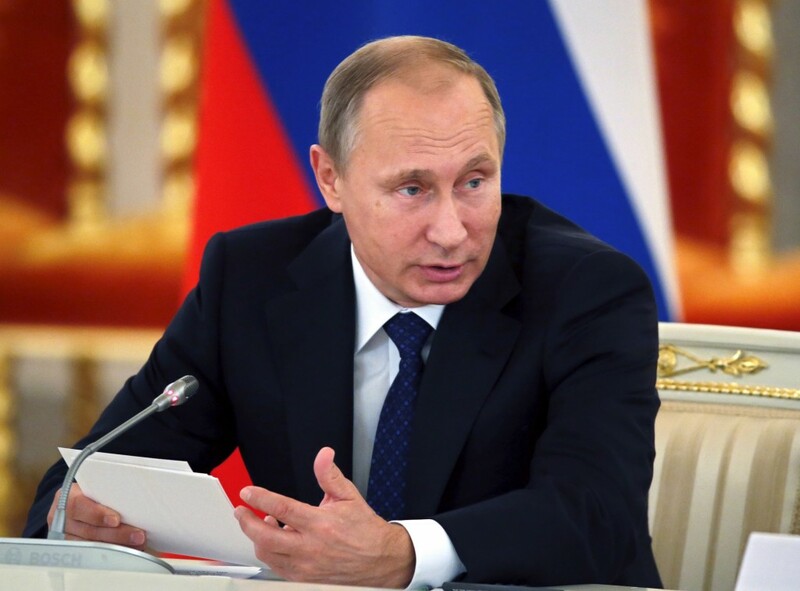 “We face a challenging new security environment, including hybrid warfare, cyberattacks, the threat of terrorism. U.S. leadership is as important as ever. Our alliance has brought together America’s closest friends in times of peace and of conflict for almost 70 years. A strong NATO is good for the United States, and good for Europe. 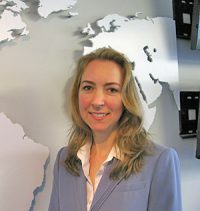 “NATO has responded with determination to the new security situation. But we have more work to do. 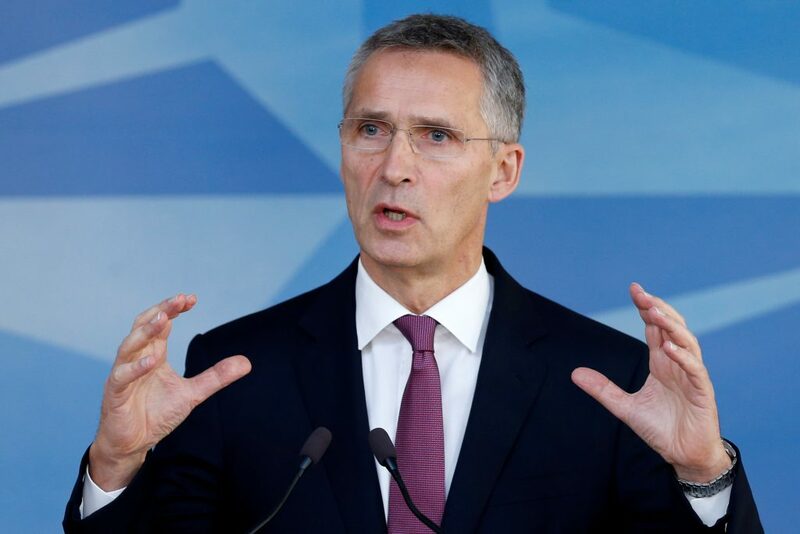 And I look forward to meeting Mr. Trump soon, and welcoming him to Brussels for the NATO Summit next year to discuss the way forward,” Stoltenberg said. During his campaign, Trump remarked that, under him, the U.S. would consider other countries’ level of military commitment before coming to their aid, unnerving some NATO members. “Iran’s policy for constructive engagement with the world and the lifting of nuclear-related sanctions have made our economic relations with all countries expanding and irreversible,” Rouhani said. 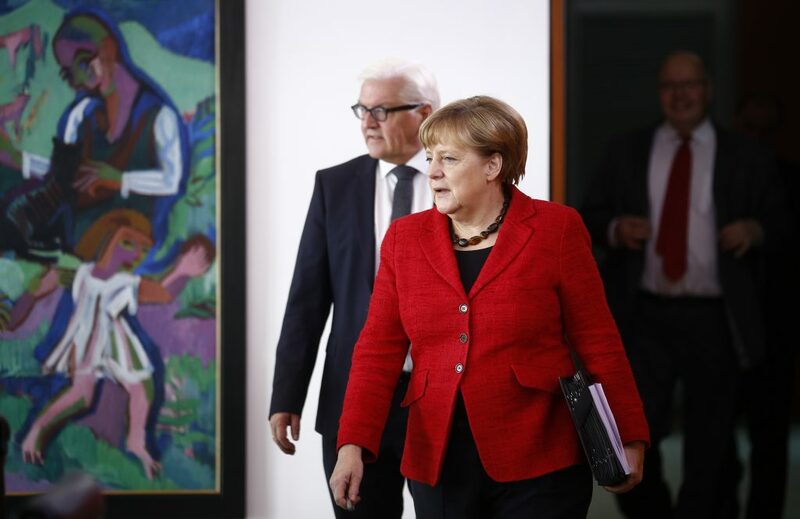 “Whoever the American people elect as their president in free and fair elections, that has a significance far beyond the USA,” Merkel said in Berlin on Wednesday, reported Deutsche Welle. “Germany and America are bound by their values: democracy, freedom, the respect for the law and the dignity of human beings, independent of their origin, skin color, religion, gender, sexual orientation or political position. 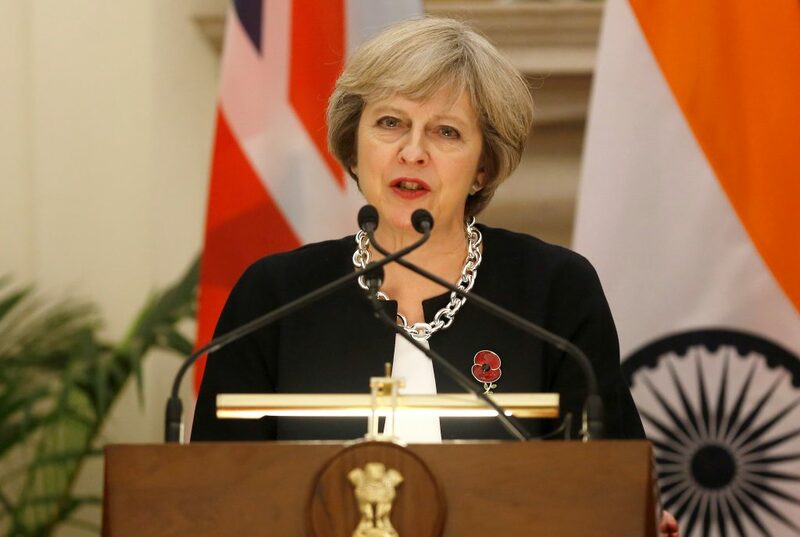 “I would like to congratulate Donald Trump on being elected the next President of the United States, following a hard-fought campaign,” said UK Prime Minister Theresa May. “We are, and will remain, strong and close partners on trade, security and defense. “President-elect Trump is a true friend of the State of Israel. We will work together to advance the security, stability and peace in our region. The strong connection between the United States and Israel is based on shared values, shared interests and a shared destiny. “I’m certain that President-elect Trump and I will continue to strengthen the unique alliance between Israel and the United States, and bring it to new heights,” Netanyahu said. “I place great importance on the China-U.S. relationship, and look forward to working with you to uphold the principles of non-conflict, non-confrontation, mutual respect and win-win cooperation,” China’s President Xi Jinping said in a message to Trump. 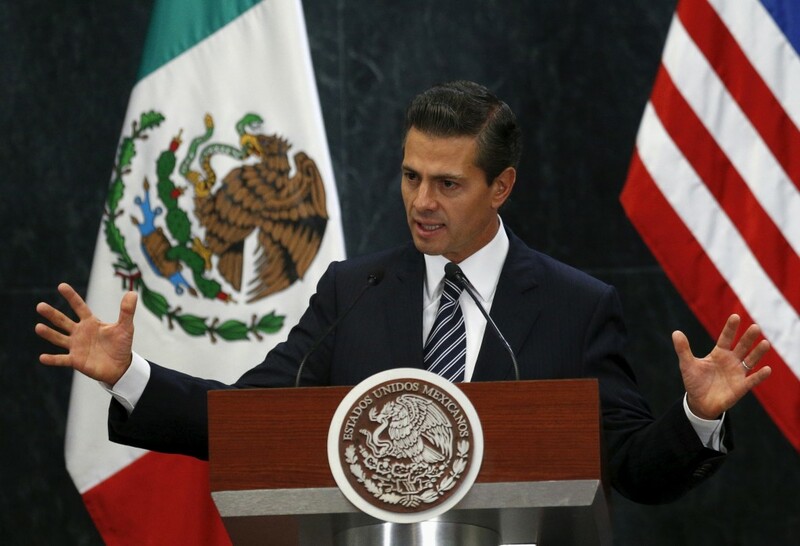 “Mexico and the United States are friends, partners and allies and we should keep collaborating for the competitiveness and development of North America,” Mexico’s President Enrique Peña Nieto said via Twitter. “We’re going to keep working with people right around the world. We’re going to work with our neighbors, and I’m going to work with president-elect Trump’s administration, as we move forward in a positive way for, not just Canadians and Americans, but the whole world. “The relationship between our two countries serves as a model for the world. Our shared values, deep cultural ties and strong integrated economies will continue to provide the basis for advancing our strong and prosperous partnership,” Canada’s Prime Minister Justin Trudeau said Wednesday in Ottawa.